This coffee will be fresh roasted for you. 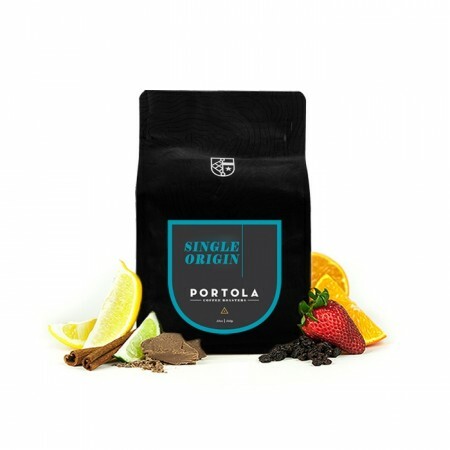 We expect Portola Coffee Roasters will roast and ship this coffee in 1-2 business days depending on their roasting schedule. The Kenya Karinga AB was carefully roasted for you by Portola Coffee Roasters. Grown by the Karinga Coffee Factory in the Kiambu region at 1,840 meters, this fully washed coffee is a perfect example of why we love coffees from Kenya. The cup has a classic Kenyan profile with black currant dark fruit notes with an acidity that reminds us of melon and citrus.